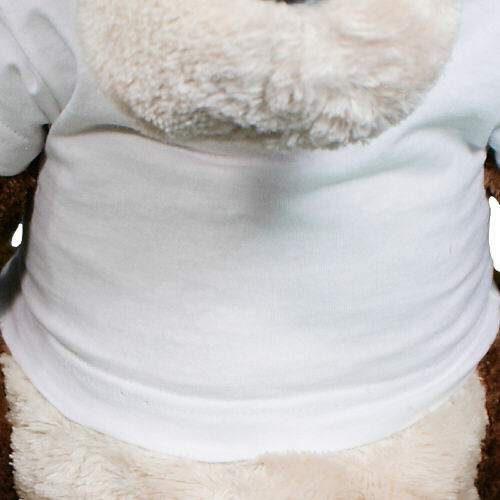 This Christmas season is sure to be memorable with a lovable Plush Christmas Bear like Goober Sr. Goober Sr. is wearing a t-shirt that features our Christmas Holly design. This design can be personalized with any two line custom message to make it a truly special treat! Or, you may change the design to something that better meets your needs. 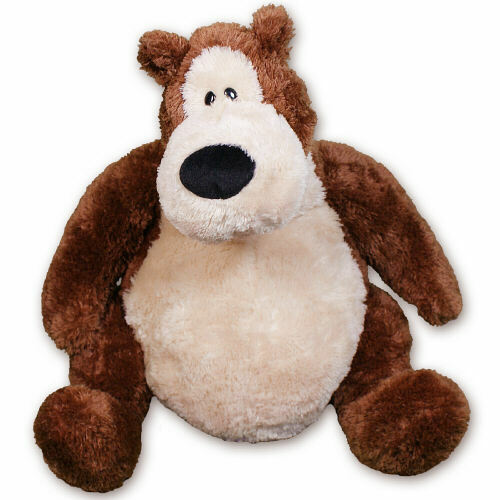 Goober is a unique Gund Bear that's soft and full of his own personality. Goobers a bit pear shaped with a big soft nose and expressive eyes. He has a cute little tail tucked behind him and measures about 22 inches tall. Free personalization is also included. Free Gift Wrapping and a Free Gift Card are included to create a thoughtful presentation. Additional Details Create the best kind of Christmas gift when you make it unique and personal. 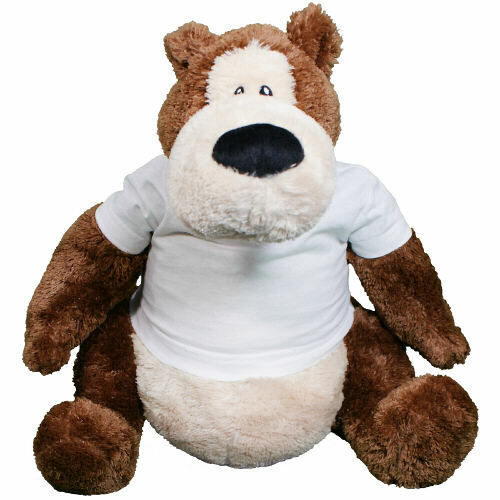 Plush Christmas Animals, from 800Bear.com can be customized just the way you like, with any design, any stuffed animal and any personalization! Our Plush Animals are always well received and make wonderful keepsakes for anyone on your shopping list.